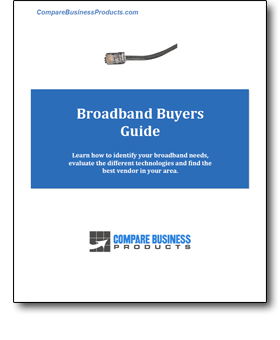 Learn how to identify your broadband needs, evaluate the different broadband technologies and find the best broadband vendor in your area. Our guide navigates you through the selection process, the prices and cautions in selecting the best broadband solution for your business. Better understand the advantages and disadvantages of each option, and compare prices, features and scalability before making a decision.